The really Awesome gaming expo (rAge) is celebrating its 15th anniversary in 2017, with an expo that will meet and exceed the needs of every fan of geek culture. 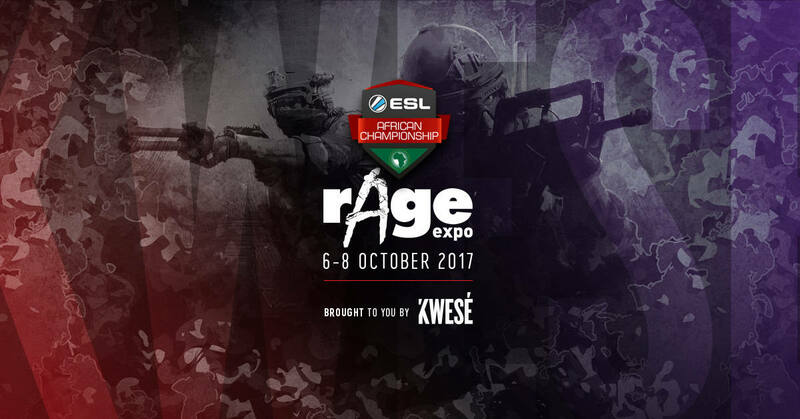 One of its areas of dominance this year will be esports, where Kwesé Gamer will be hosing the ESL African Championship finals throughout the rAge weekend. Taking place from 6 October to 8 October at the TicketPro Dome in Johannesburg, this is the first year that Kwesé Gamer will officially have exhibition space – and 500 square metres of it at that. 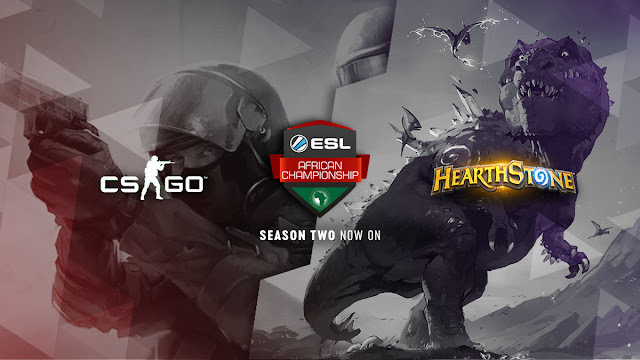 The ESL arena will host the ESL African Championship finals, where the top two teams from the South African and North African group stages will battle it out to be crowned Africa’s ESL CSGO champion. With seating for many eager South African esports fans, visitors will be able to watch all the live action on big screens in front of the stage. Kwesé will also be bringing two well-known international casters to rAge: Lauren ‘Pansy’ Scott and Jason ‘Moses’ O’Toole. World-renowned in the international esports scene, the two will lend their casting abilities and trademark style to the talent deck of the grand finale, alongside a host of local commentators, panelists and analysts. ‘Pansy’ is a 27-year-old British nationalist, contracted to ESL, who has been involved in esports for over 10 years, while ‘Moses’ started his professional career at the very young age of 16, playing for United 5 in North America. Their attendance at rAge is much-anticipated and shows just how successfully esports is taking off in South Africa. For those who have been bitten by the esports bug, Kwesé Gamer will also host a Hearthstone Fireside Gathering on Saturday 7 October at rAge, where the top three players on the day will go head-to-head to win their share of R10 000. 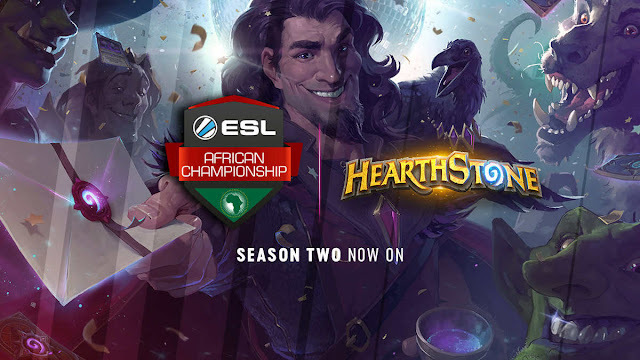 As part of the ESL African Championship, the Hearthstone portion’s finals will be played at rAge, while the action will be broadcast live on Kwesé Gamer’s Facebook page and Twitch channel. For more information on rAge, please visit rAge expo.